Audioboom / Where is the next test? The most stacked card of the year so far definitely brought up some talking points both positive and negative. 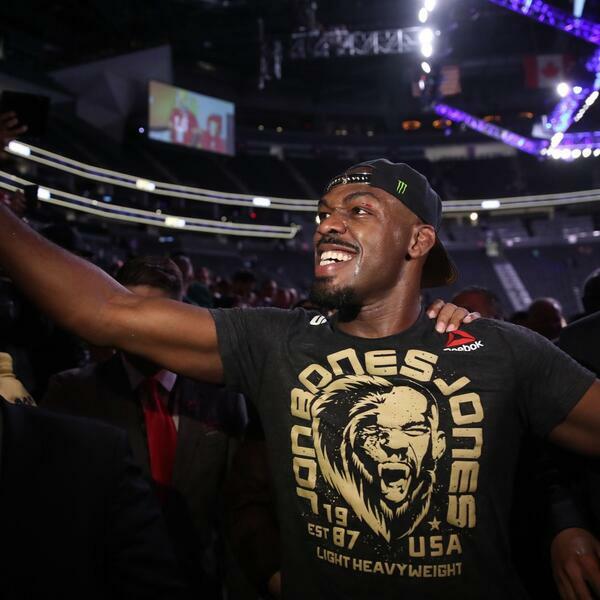 As ever, we're going nuts for Johnny Walker, Kamaru Usman took us by surprise with how dominating he was against Tyron Woodley, and who is going to test Jon Jones? We discuss that and more from UFC 235.